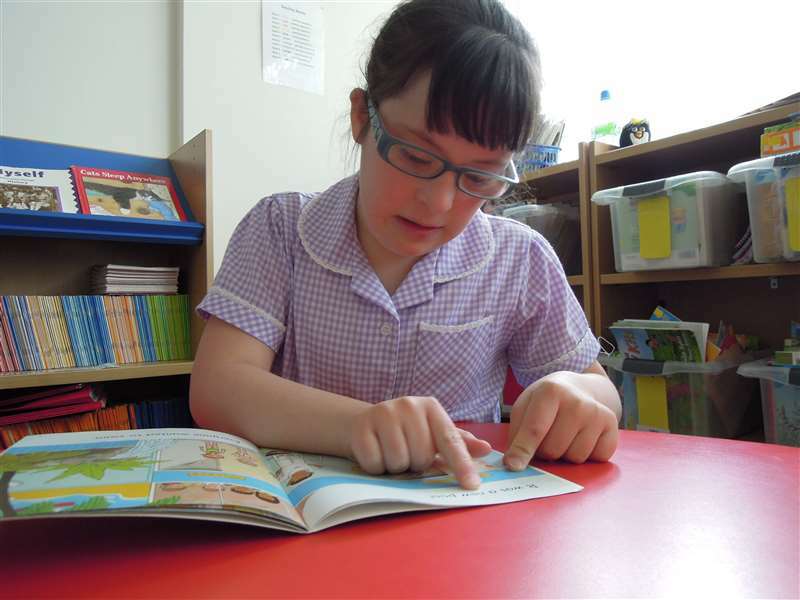 The Reading and Language Intervention for Children with Down Syndrome (RLI) is an evidence-based programme designed to teach reading and language skills to children with Down syndrome. Evaluated in 50 schools in a randomised controlled trial, the intervention is designed to be delivered by teaching assistants in daily one-to-one sessions, supported by the class teacher and school SEN specialists. This online course is designed for experienced teachers, educational psychologists and speech and language therapists who wish to provide accredited training and support for RLI. Professionals who successfully complete this course can choose to enrol as accredited trainers who may use DSE-supplied training materials and can be recommended to schools and groups requesting training and support in local areas.